The golden mean in our ranking — MV Agusta F4 CC. Creator of this bike is considered to be popular all over the world designer Massimo Tamburini. 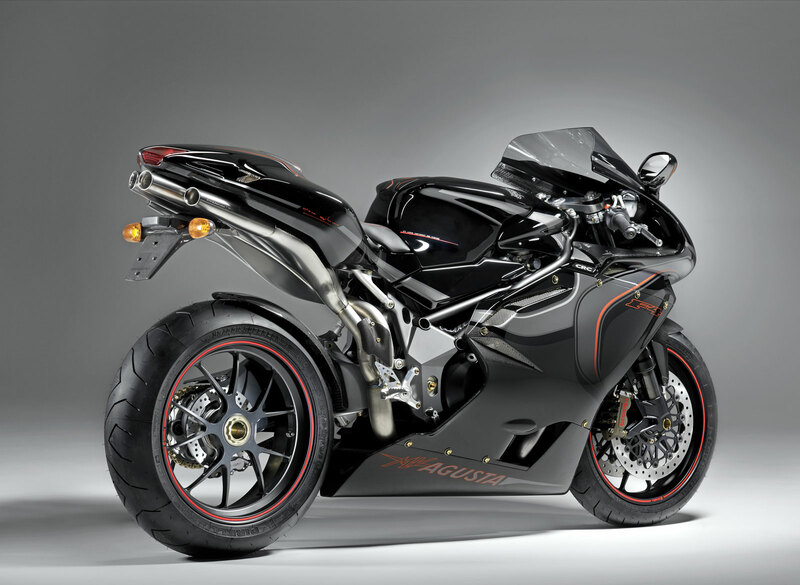 He is also known for its developments in the Ducati 916.
the working volume of 1078 cm3.